On the call of Union Government, 7776 consumers have surrendered their LPG subsidy in Himachal Pradesh. 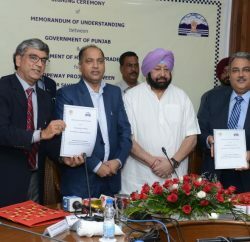 As per written information provided by the Minister of State (I/C) for Petroleum & Natural Gas Dharmendra Pradhan informed the Lok Sabha, 6251 consumers of Indian Oil Corporation, 1106 consumers of Hindustan Petroleum Corporation and 419 consumers of Bharat Petroleum Corporation have surrendered their LPG subsidy. Pradhan informed the House that as on 28.07.2015, total 13,86,885 consumers have voluntarily surrendered subsidy on LPG. Assuming that each of these customer consumes an average of 8 cylinders per annum and at the average subsidy rate of Rs. 200/- per cylinder, the saving amounts to Rs. 2,21,90,16,000/- approx nationwide, Minister further apprised the House. The Union Government has launched an initiative to encourage domestic LPG consumers, who can afford to pay the market price for LPG, to voluntarily surrender their LPG subsidy. Dharmendra Pradhan stated that initiative will enable the Government to utilize the limited resources to reach out to the economically backward classes. The Union Government had taken various publicity measures (print, FM, TV advertisement, Posters, Banners, Hoardings, camps/road shows/rallies/door to door campaign at district level, IVRS, SMS, Web) to motivate the affluent people to give subsidy voluntarily. 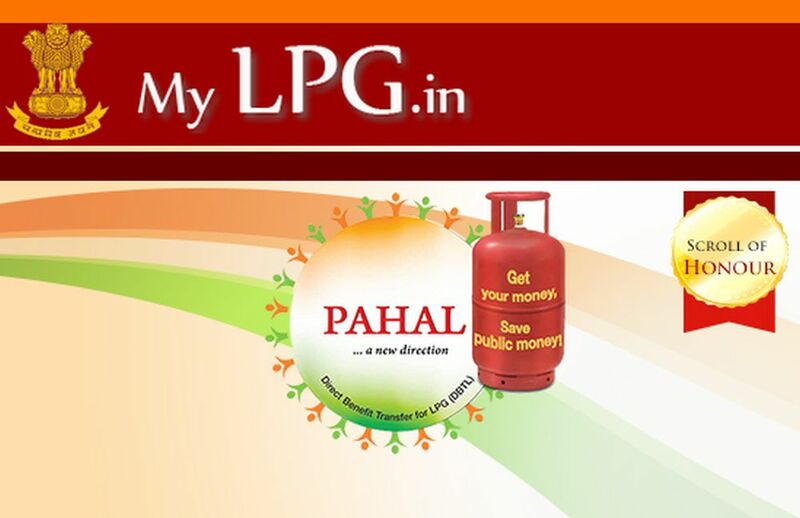 The Department is sending appreciation letters to LPG customers giving up their LPG subsidy and displaying their name in scroll of Honour in www.mylpg.in, and also informing through SMS the name of the BPL beneficiary issued LPG connection against LPG subsidy given up by them.